Workforce is an industry-leading gardening scheduling software that helps gardening companies keep their job simple. Streamline collaboration between your field teams and office staff for a more productive working day and cut out wasteful business processes with Workforce’s cloud based technology. Gardening software should help individuals and businesses function more effectively and focus their energies on delivering what customers really want. Workforce aims to streamline every aspect of job management for gardening companies to improve the delivery of services to your customers. Creating and scheduling jobs for your gardening team is made straightforward with the help of our visual tools, including GPS tracking and the drag and drop scheduler. 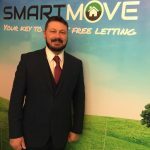 Everything is built around common sense, helping you reduce travel times and maximise productivity between jobs by assigning jobs based on the current location of your field workers. Our gardening software is designed to be easy to use without the need for extensive and time-consuming training. Whether it’s your admin team or field workers, all of your staff will find Workforce simple and intuitive. However, should they ever get stuck, we are always on hand to help, and your team can ask us questions from within the software. We also have lots of resources available through your Workforce account, including guides on getting started and “how to” videos. Workforce’s cloud based software helps keep the different areas of your business in sync at all times. Collaboration becomes seamless by giving your field team greater freedom to manage and complete their jobs, reducing paperwork and effortlessly keeping your admin staff up to date at all times. When your office team schedule a new job in Workforce, the gardening field worker it has been assigned to automatically receives a notification in the app on their smartphone, as well as an optional email if you prefer, containing all the job details they need. Not only does this make it easier to let your gardeners know where their next job is, but it gives your field team more independence to manage their own workload. Once on site, your gardening team can use Workforce to record important data such as photos and customer signatures, all of which is instantly synced back to the office. They can even sign jobs off without needing to fill out cumbersome, wasteful and time-consuming paperwork, allowing your field team to get on with their next job more quickly. After jobs have been marked as complete, a full PDF report is made available to view or download in Workforce. This contains all the job details from start to finish, and is created using information that has been logged throughout the process. The PDF can easily be forwarded on to customers if required, kept for future reference or exported as a CSV for reporting purposes. 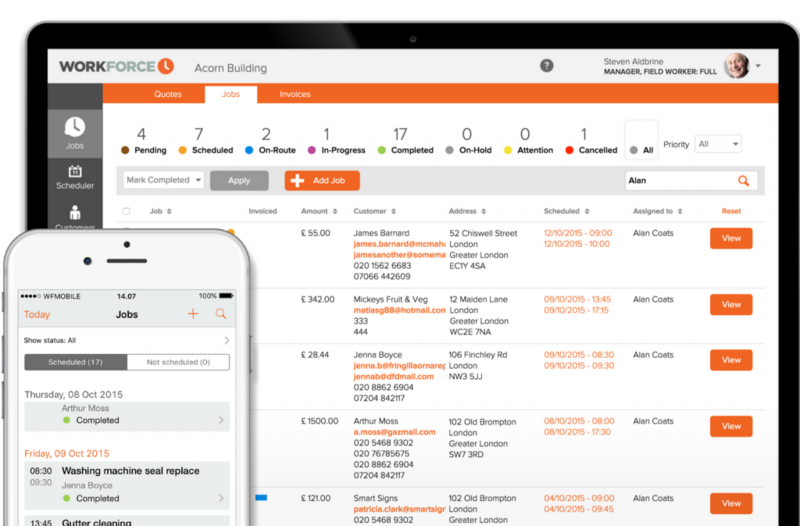 Workforce.FM makes life easier for Gardeners by simplifying and streamlining job management and field service operations. Our real time platform lets you schedule, allocate, track, quote and invoice jobs seamlessly. Instant photo and signature capture means Gardeners can do their work without worrying about paperwork. 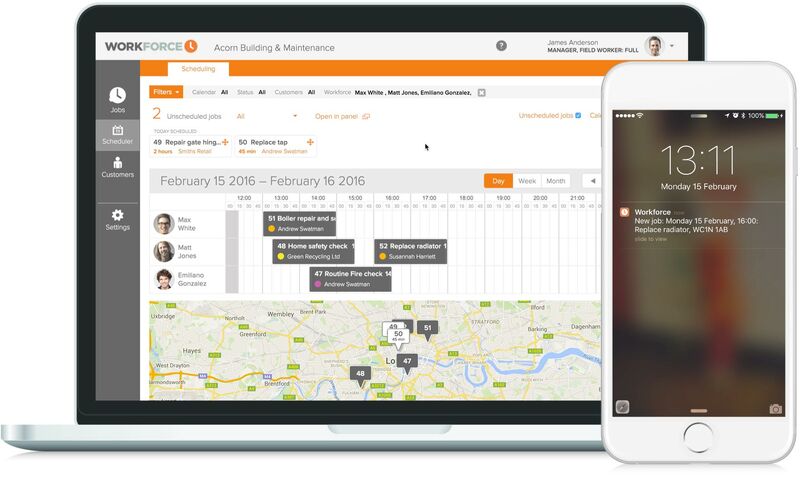 All details are synced and organised instantly across the Workforce.FM platform, keeping field workers and office-based staff up-to-date at all times.